This month we will honor and celebrate Administrative Professionals Day on Wednesday, April 27, 2016. 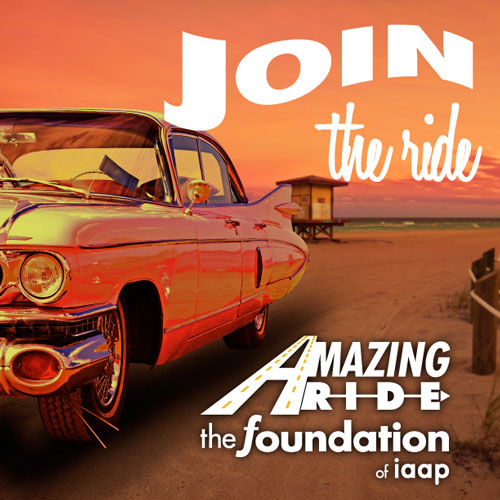 In an effort to recognize and provide on-going support to administrative professionals, I am joining the Amazing Ride campaign to help raise money to support scholarships, education, and housing assistance for administrative professionals. Won’t you join me in making a donation? Every dollar counts! 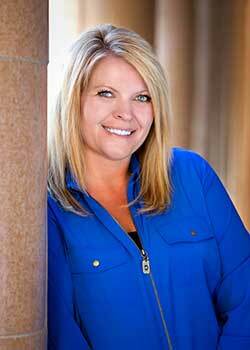 The Foundation of the International Association of Administrative Professionals (IAAP) is helping to raise money that will provide opportunities for administrative professionals. Let’s help to make a difference in the lives of others. As a member of IAAP, I am thankful for the opportunities this organization offers its members to have access to affordable quality educational programs, serve in leadership positions, network with administrative professionals from around the globe, become certified, and much more. I value the deliberate choice I have made to be an administrative professional and for the contributions that each and every administrative professional makes throughout the world. Administrative professionals are incredible, resourceful individuals who make the impossible possible! Help me to help those that have a desire to have access to educational programs and housing that might not otherwise be able to afford it. Success to me is about creating value, and for me value means making sure my contributions are meaningful, impactful, and make a difference. The Amazing Ride is one way we can create value for others—our peers. Join me and donate today!